Arabella Youens selects perfect properties in Essex and Norfolk. Originally built in 1969, this house was substantially remodelled in the 1980s. All the principal rooms look out towards the garden and parkland, which leads down to the River Cam, and the kitchen comes fitted with high-quality equipment. Audley End station is a mile away. 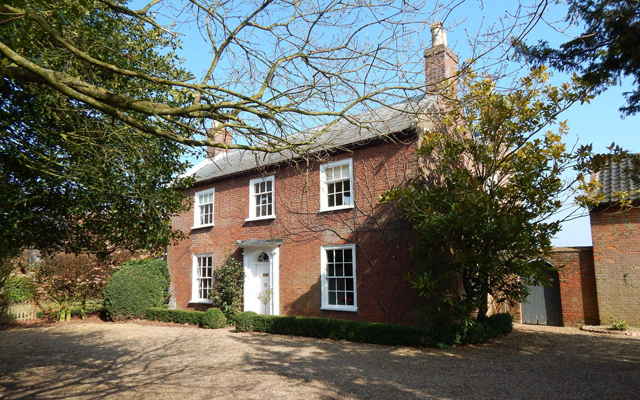 Churchgate House is built of mellow brick and flint and stands at the edge of an unspoilt north Norfolk village. Planning permission is in place to extend the accommodation, including remodelling the north elevation. The gardens are mainly laid to lawn with an area of kitchen garden. 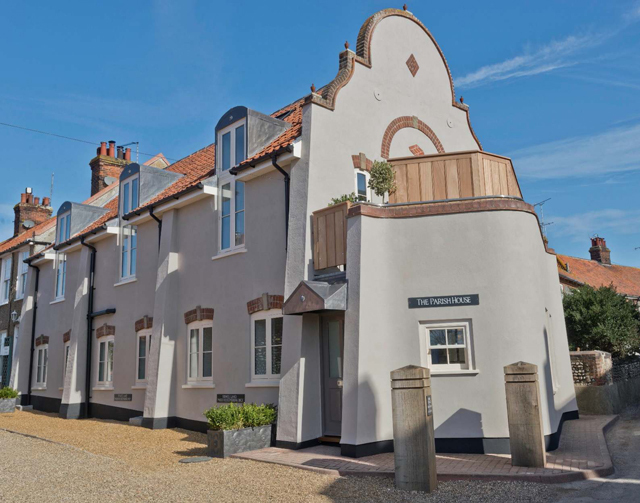 This building has been skilfully converted from the former village hall into a four-bedroom house. 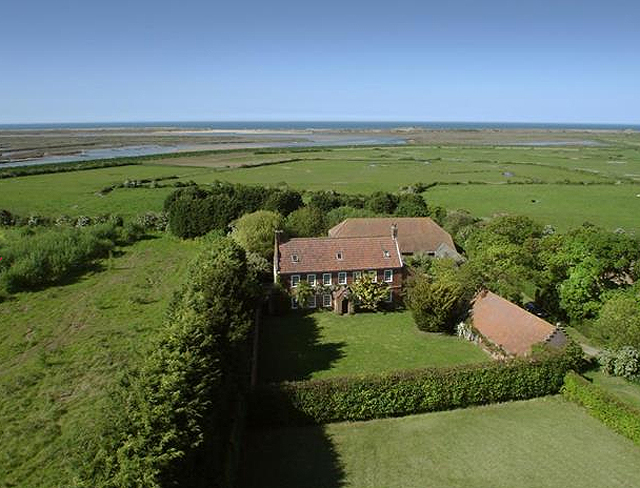 The sitting room on the first floor has panoramic views of the Glaven Valley, Blakeney Point and Cley Windmill. 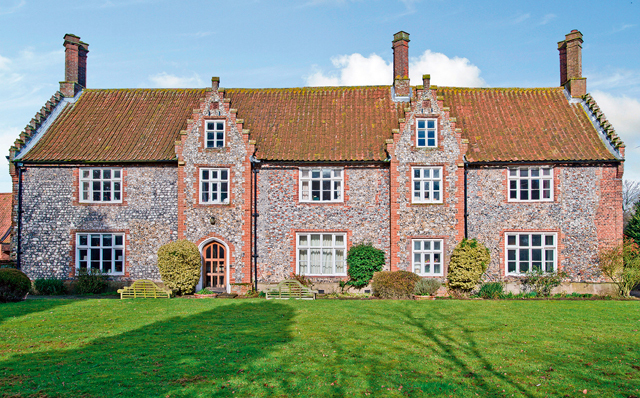 This pretty, Grade II-listed house enjoys unspoilt views over open countryside. It comes with four bedrooms, a traditional coach house and a walled garden, as well as a pretty garden of just under an acre. A hidden gem on the edge of Overy Marshes, this Grade II-listed Queen Anne farmhouse has five bedrooms, a tennis court, outbuildings and gardens of about 31⁄2 acres.